Where to Buy Crawl Space Vapor Barrier, Crawl Space Vapor Barrier Plastic Sheeting 4 Mil - 10 Ft x 100 Ft - $39.95 for Sale with Fast Free Shipping! 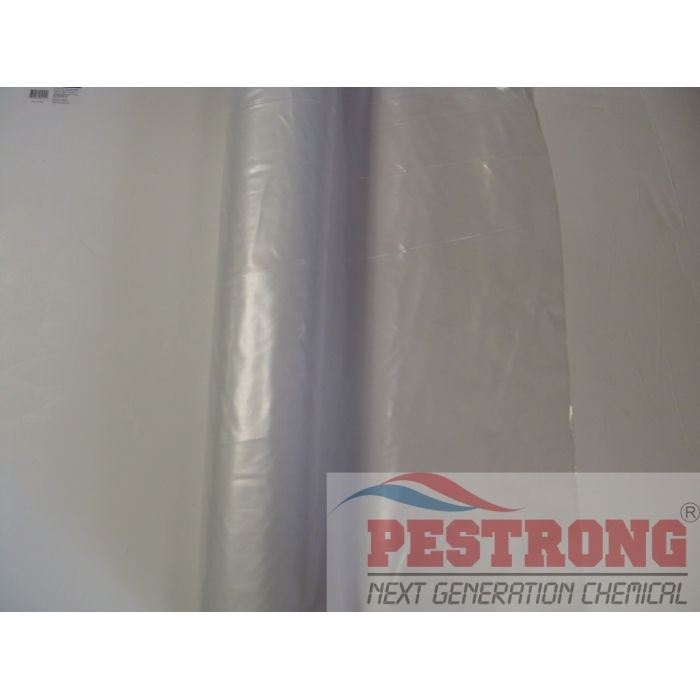 Crawl Space Vapor Barrier Plastic Sheeting 4 Mil - 10 Ft x 100 Ft (clear type) for covering crawl space walls and floors. By buying this product & leave product review you can collect normally 3 reward points as a voucher of $0.30(1%). It is specifically engineered to provide exceptional strength and durability in a lightweight rugged material. Use this for crawl spaces that have heavy traffic and are used for storage of heavy items such a building materials, lumber and other items that would be prone to tearing a vapor barrier. 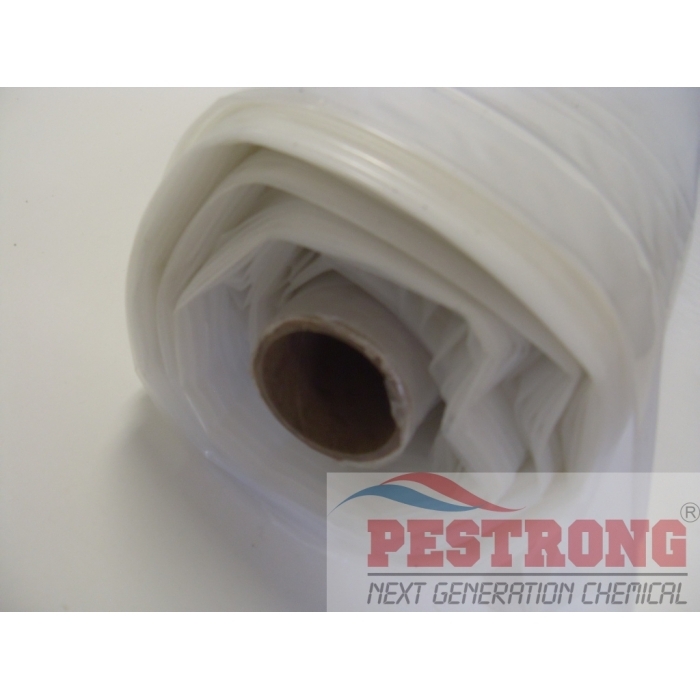 We have used and installed at crawl space for termite propection to our local customers over 7 years, we never any problem or issue about quality of this product so far. 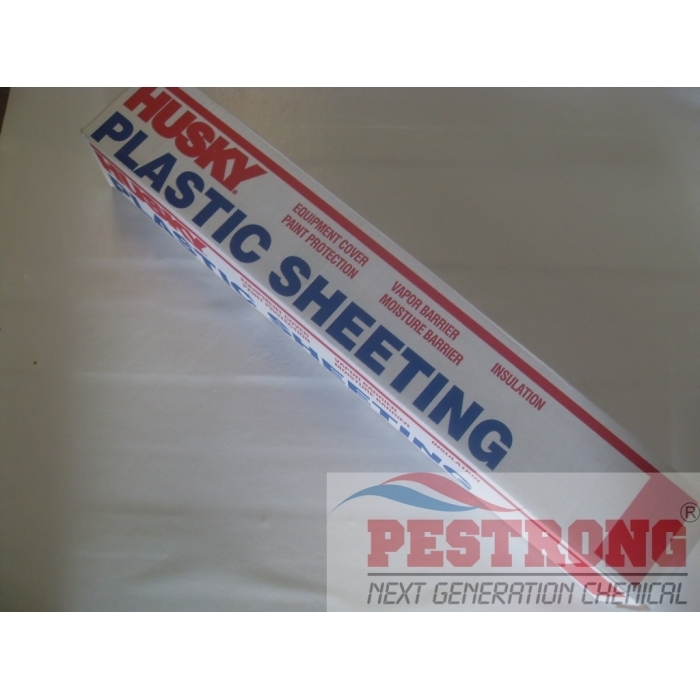 We mostly sell husky brand, but may ship different brand depends on the current stock. Thanks. Everything went great! Good Price, Fast shipping and easy installation. The plastic is thick enough to cover.